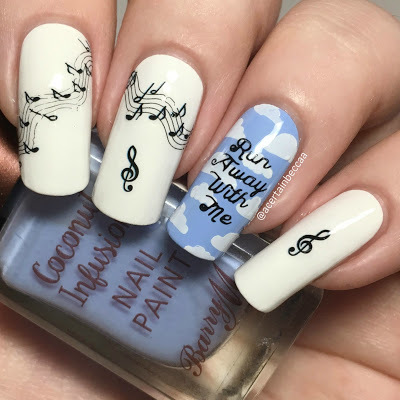 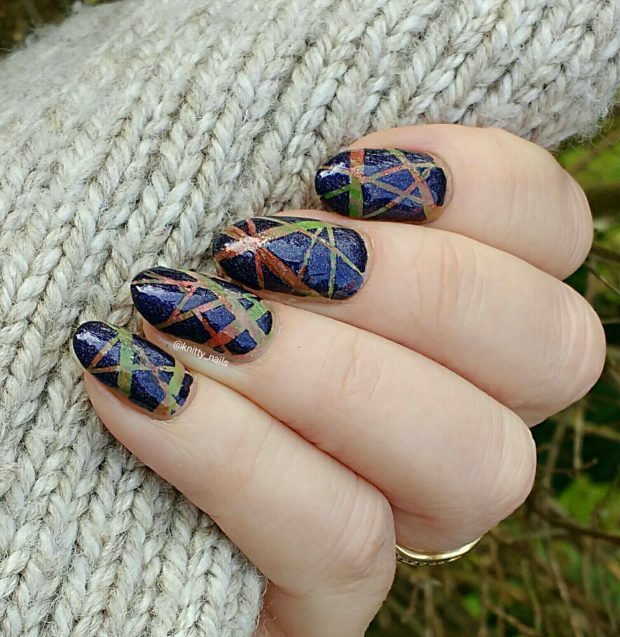 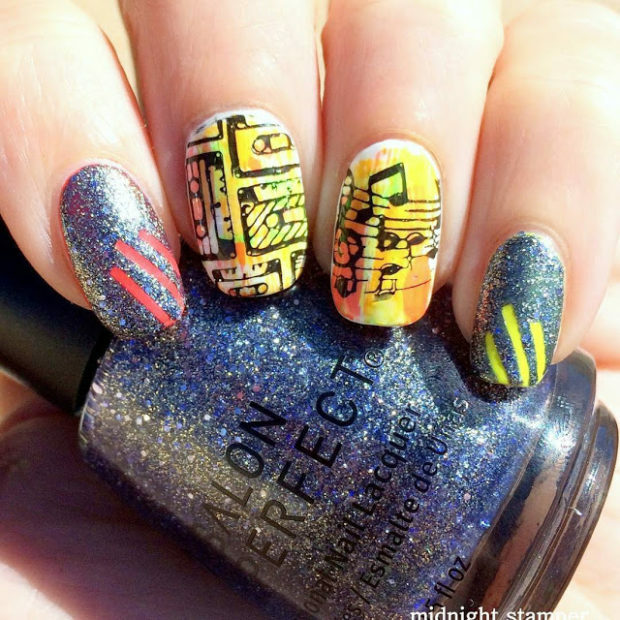 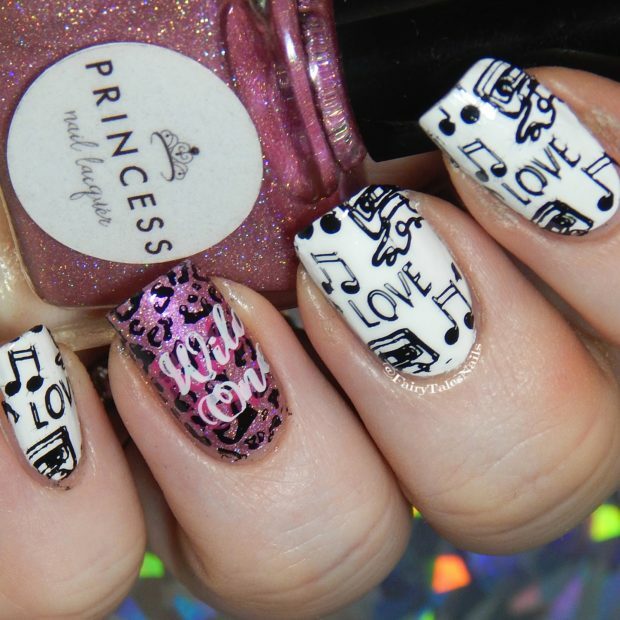 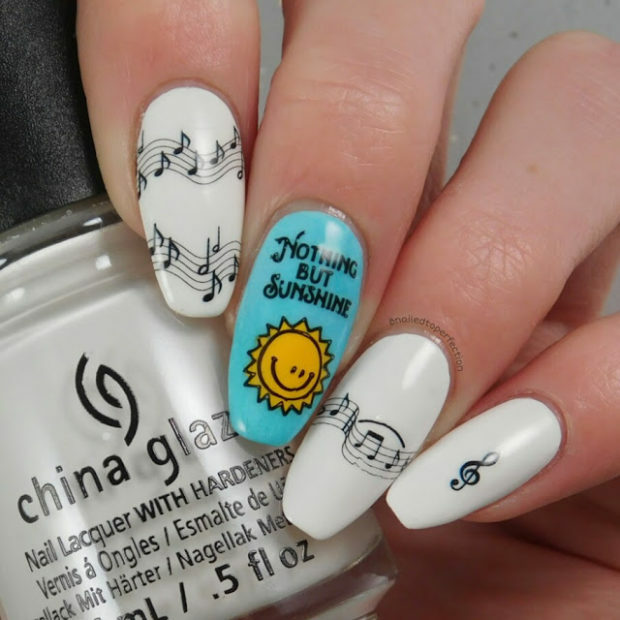 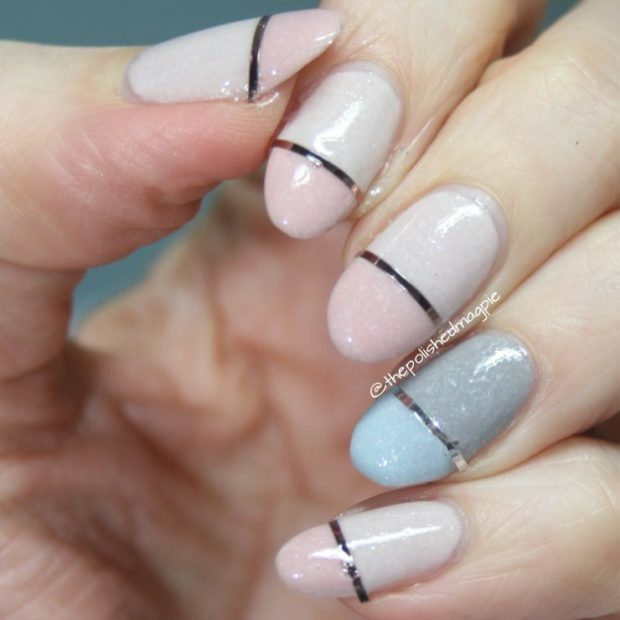 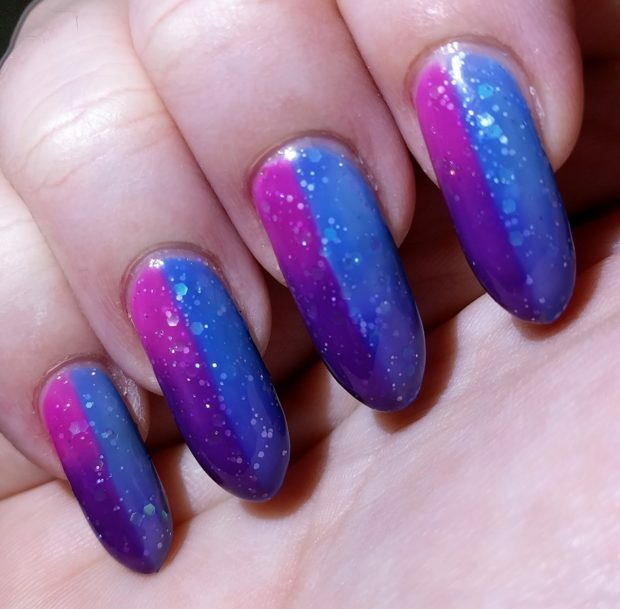 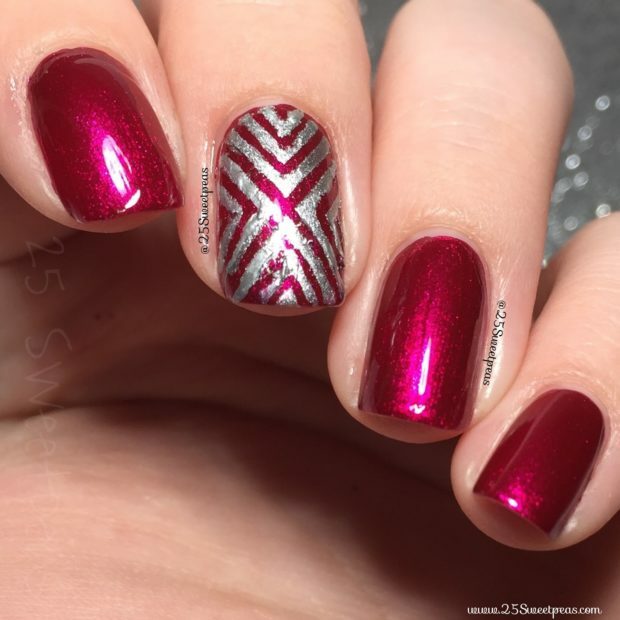 Easy availability of scotch tape make this kind of nail art designs popular and off-course we have to admit the they looks pretty. 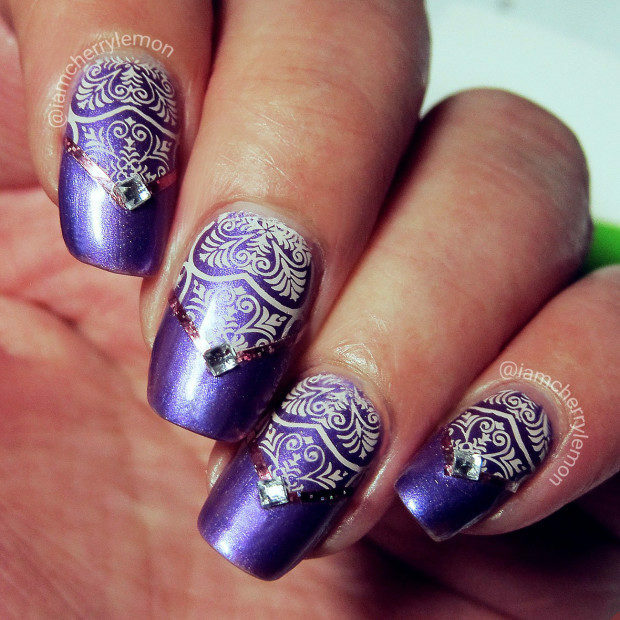 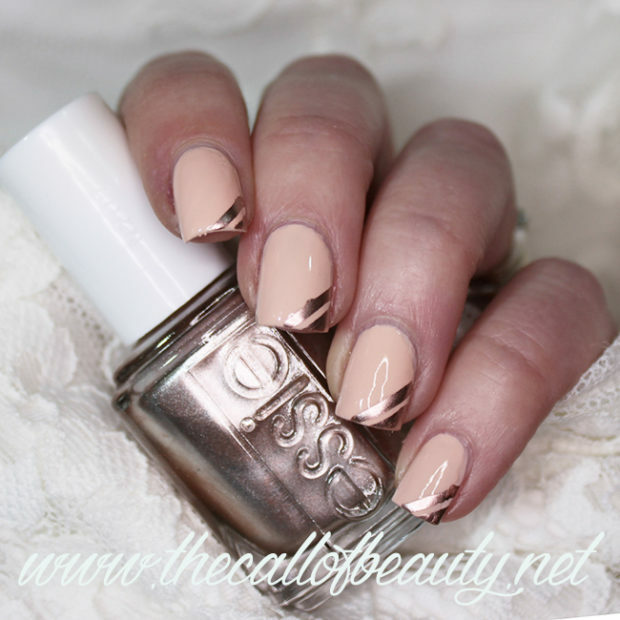 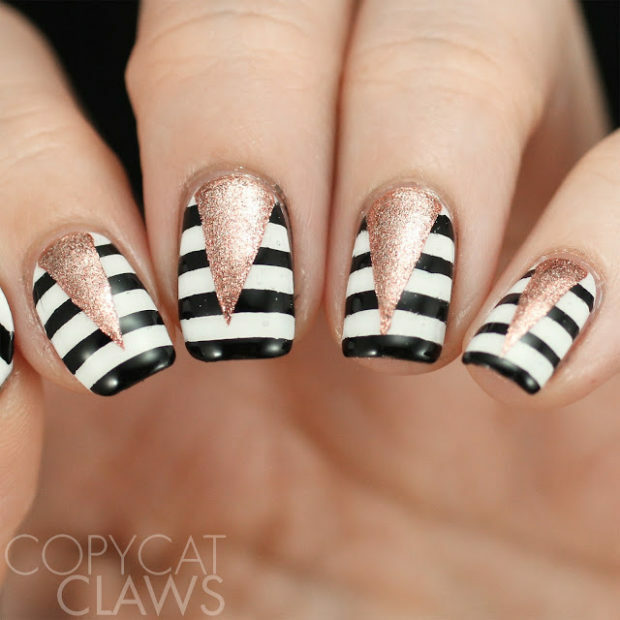 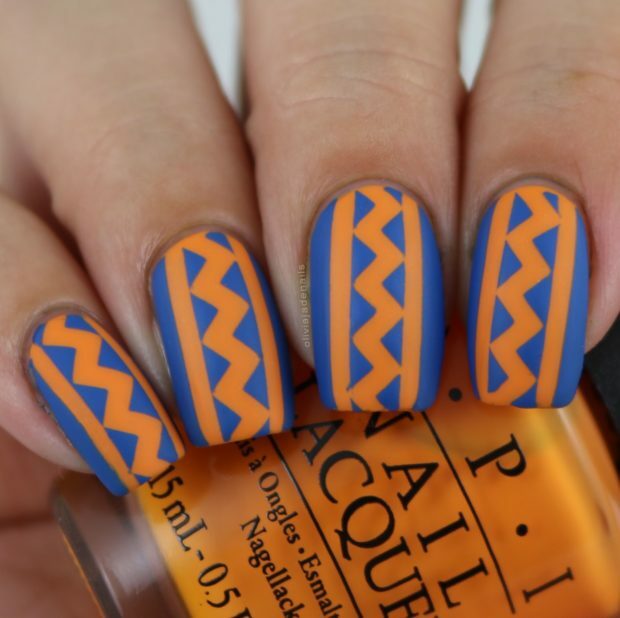 Paint your nails with a coat of colored polish and wait for it to dry completely before placing the tape on it. 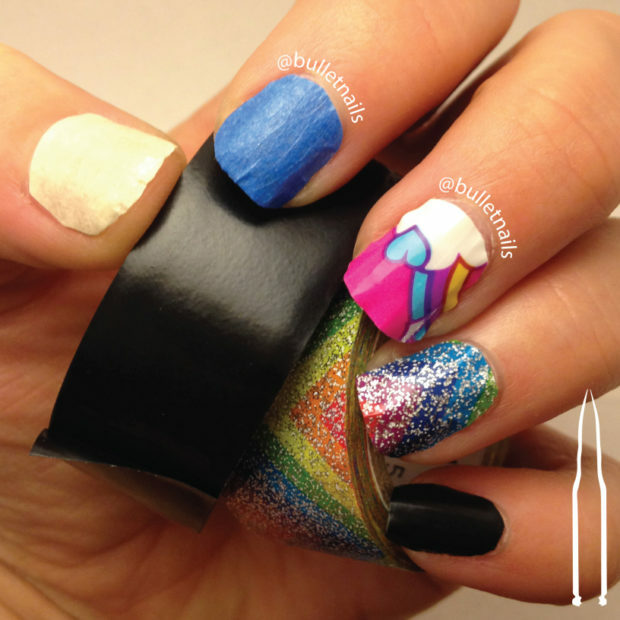 You must wait for the coat of nail polish to dry or else it will be pulled off when you take the tape off. 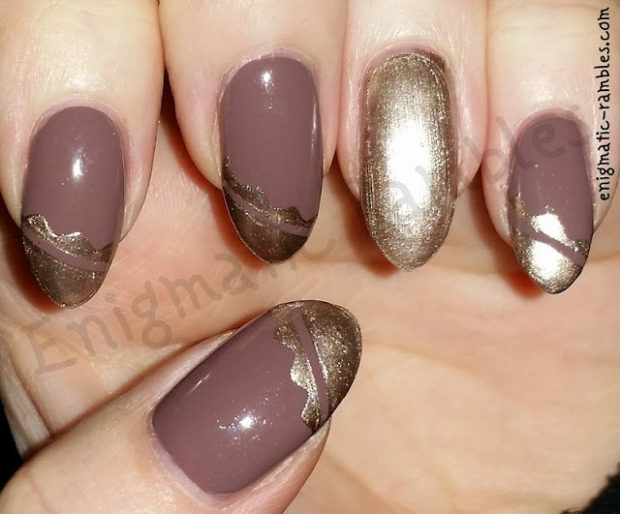 Scotch tape nail art designs are here to save your time and be more productive with your nail design efforts.